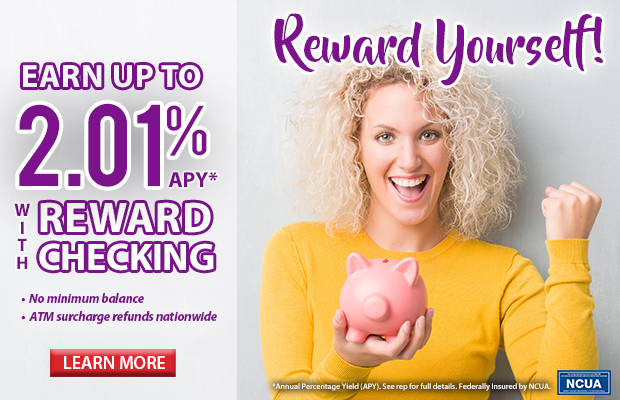 Earn up to 2.01% APY* and enjoy lots of great features and services when you open a REWARDchecking account at Citizens Community Credit Union! Whether you are saving for a vacation, college or something else, Citizens offers a variety of savings account to help you meet your financial goals. 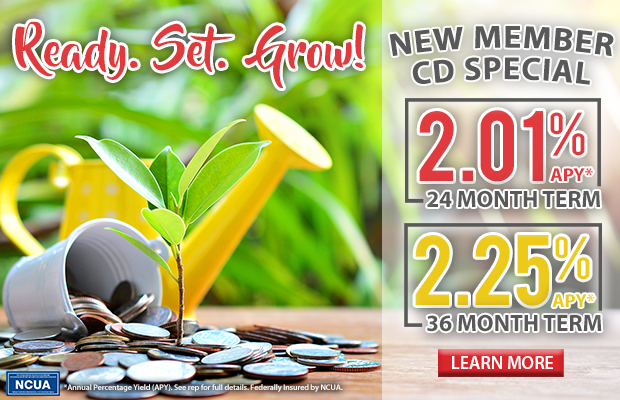 Choosing the right credit card is easier than ever! We’ve partnered with Elan™ Financial Services to offer a variety of great personal and business credit card options for our members.